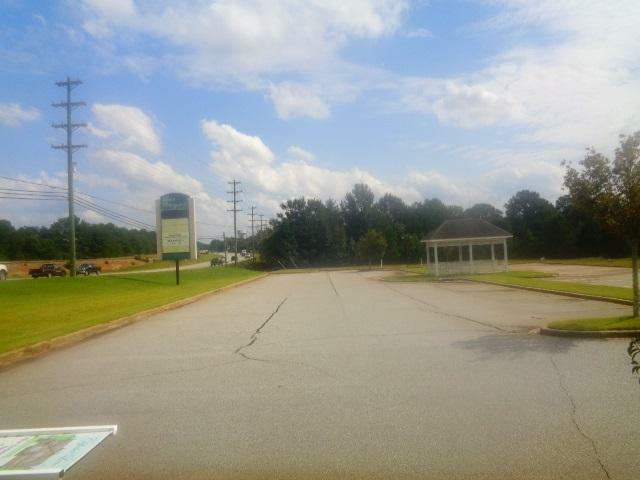 Leas Courtyard a Professional Business Park is located close to the hospital, shopping, dining, close to everything. 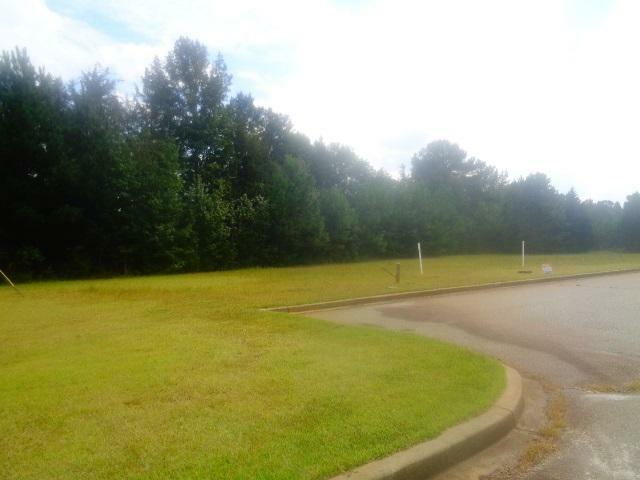 Lot 10 (.36 acre) is located in corner next to Blue Ridge Blvd. Sewer, water, gas taps on site. Pylon sign panels with digital display shared among business park owners. 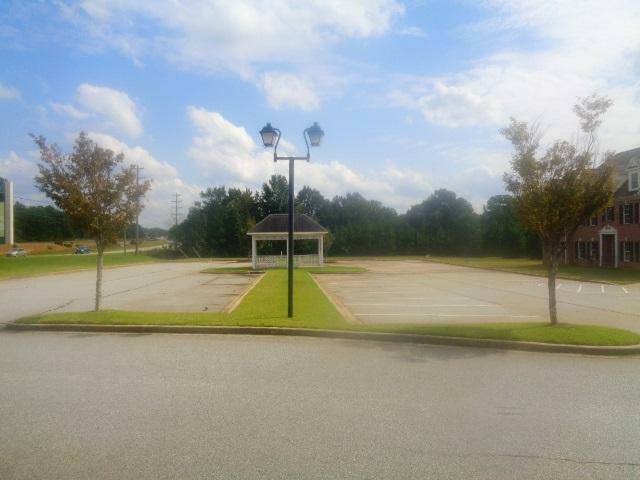 100 + paved parking lot with gazebo. Cam includes street lights, mowing, mulch. Lots 6 and 8 also available. 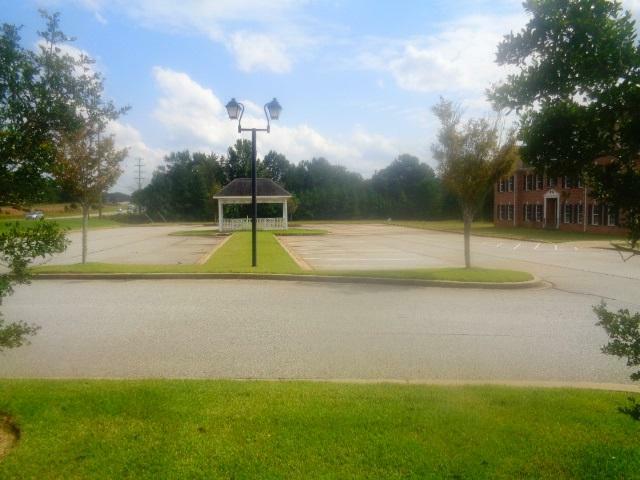 Lot 2 occupied by USB and Lot 4 is Black Wealth Management under construction.